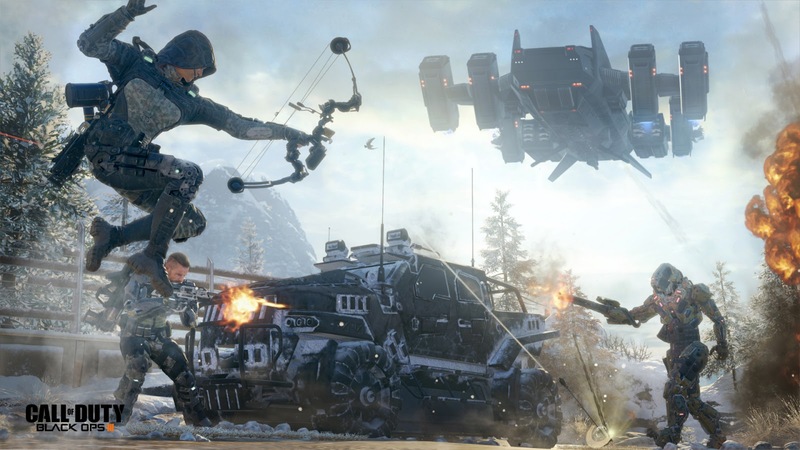 The Black Ops III, just like its predecessor Black Ops II, isn’t content to sit there and deliver the same old guided experience each game, it’s changing. 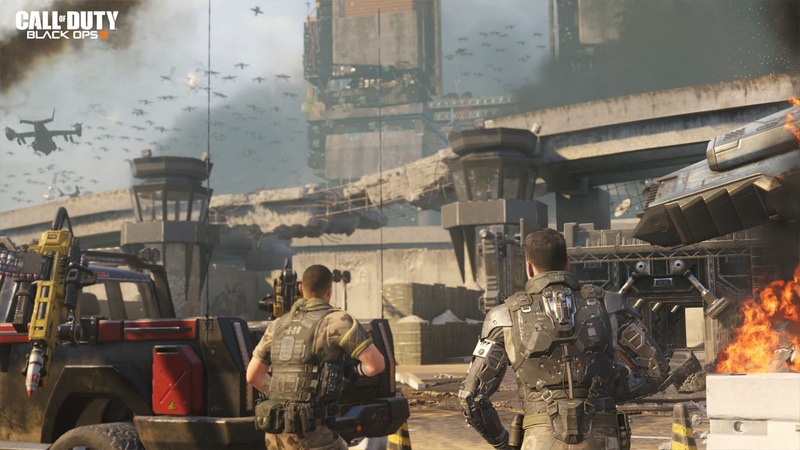 As an ardent defender of the Call of Duty campaign experience, Black Ops III’s new form sounds a little worrying, yet also refreshing. This campaign with four-player co-op, online of course, is designed to be re-playable, encouraging players to explore new strategies, weapons, and abilities. To facilitate four players and a suitable volume of enemies, the campaign spaces are growing, widening to allow greater player freedom. To account for such different combat dynamics, the AI and animation has been overhauled. 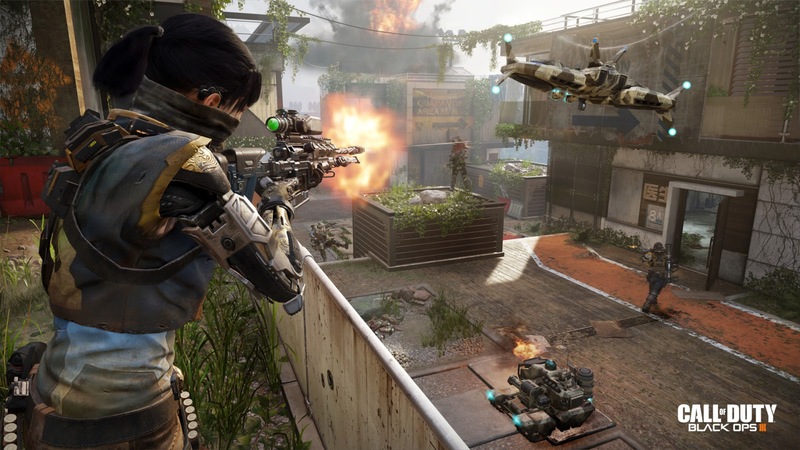 Beyond weapons and outfits, players come equipped with the cybernetic modifications; Cyber Cores and Tactical Rigs, ripe for customisation in the safe house area between missions. 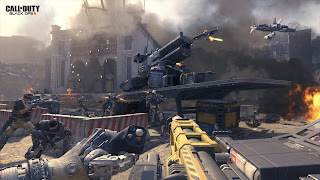 Cyber Cores are more active abilities, such as hacking and chained melee attacks, while Tactical Rigs are passive, enhancing movement and defence. Curiously, the between-mission safe house will also grant access to the in-game Wiki, filled with backstory. Combine this with the new re-playable, less restrictive co-op campaign and it isn’t difficult to imagine a story-light experience, shored up by an adaptation of Destiny’s Grimoire. At least this is in-game. We’ll have to wait and see of course, but here’s hoping the game won’t forsake it’s crazy story-telling roots. 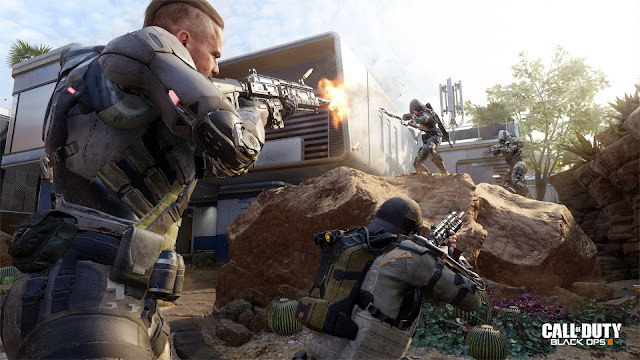 Multiplayer details are flowing early this year and so too will players with the new, “…momentum-based, precision-focused, chain-movement system…”. A slick marketing way of saying you can wall-run and jump high… Black Ops III also sees the birth of the ‘Gunsmith’ system for weapon customisation – I won’t tell Ubisoft if you don’t. The current-generation consoles and PC also get the improved paint shop; allowing custom graphics with up to 64 layers, onto three sides of the guns. New to Black Ops III are the specialists, there’ll be nine in total, six have been revealed thus far. Each can be customised to some degree and come equipped with a special weapon and ability; either can be selected before the match starts. Prophet and Nomad are the two latest reveals. 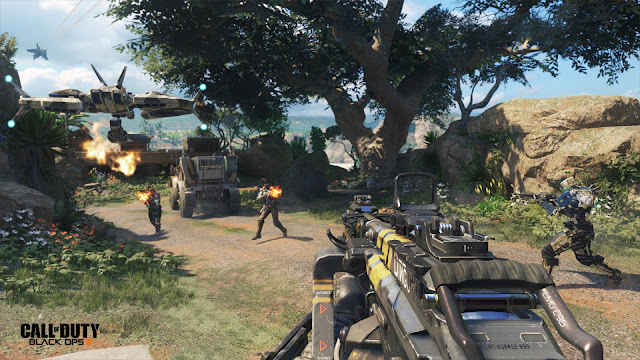 Prophet brings cutting edge weaponry; the Tempest, a charge-shot lightening gun with chaining capabilities. As well as the Glitch ability, that flashes the player back to a previous position. While Nomad, a survival specialist brings the bees with the H.I.V.E ‘drop pod traps’, that deploys a swarm of nano drones. Alongside the Rejack ability; offering recovery from near death. The Zombies mode comes packed with a storyline and XP-based progression system of its own, though more information will be shed in the coming months. 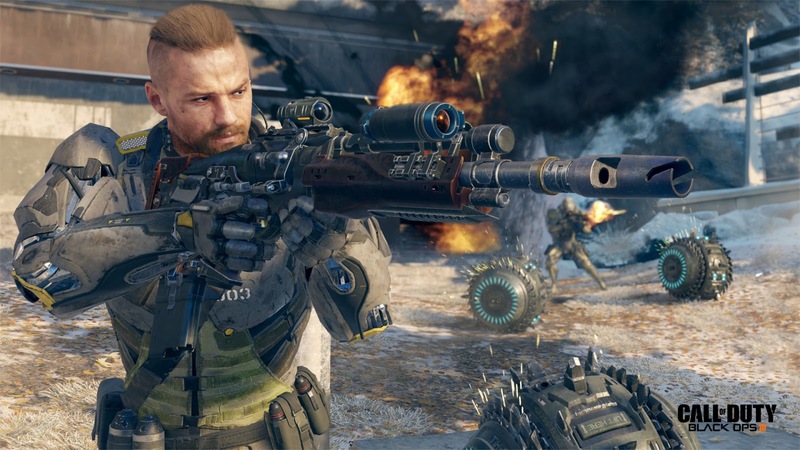 Call of Duty: Black Ops III is launching worldwide November 6th 2015. (Click to enlarge).